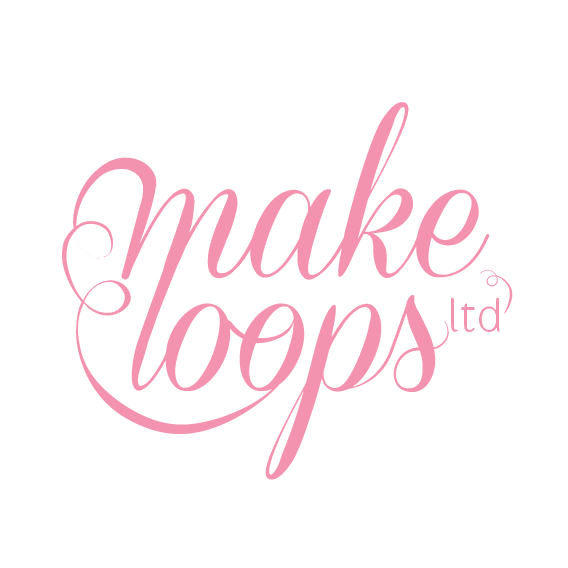 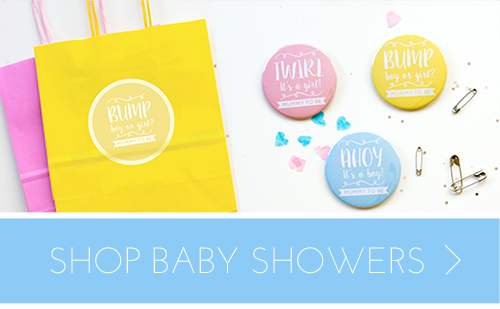 Make loops has a wide selection of hen party badges over in our Etsy shop. 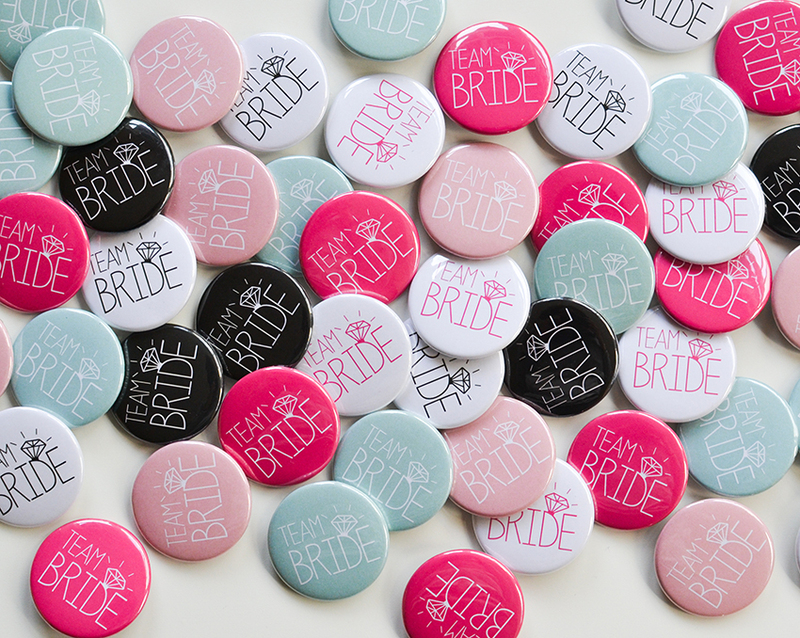 They are perfect for uniting team bride without looking tacky. 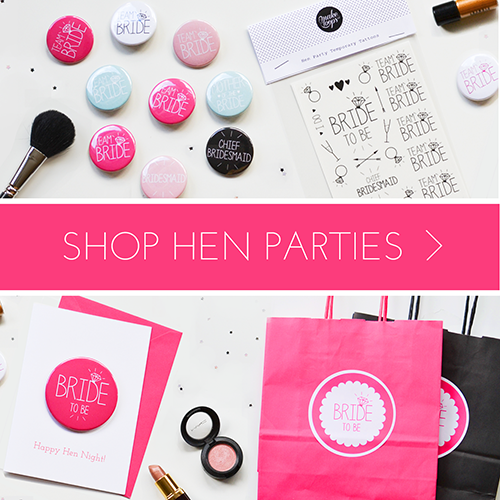 So if you are organising a sophisticated or classy hen do head on over and choose from all of our pretty colours. 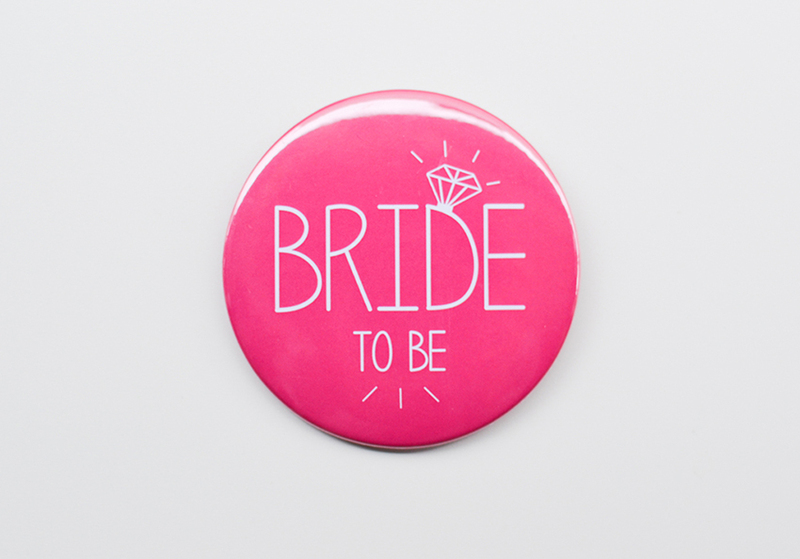 Looking for something a bit different for your hen party?